Works better than diesel fuel at removing asphalt from equipment and stays on longer than competing citrus products to prevent asphalt buildup. No mixing required! Spray or dip your tools without generating any hazardous waste. PavePro is 100% biodegradable and meets or exceeds all EPA and RCRA regulations. Try PavePro with our 100% satisfaction guarantee! We are committed to giving you the best asphalt cleaner on the market. 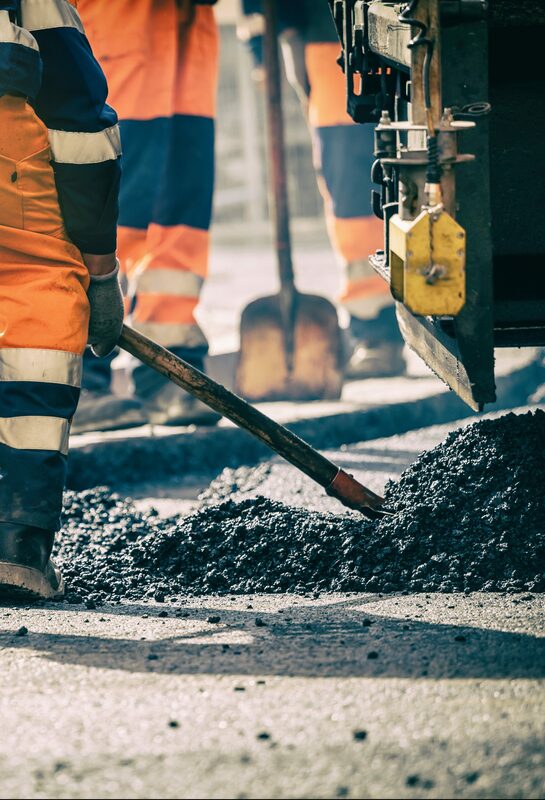 PavePro is perfect for keeping asphalt off your shovels while laying asphalt! Effectiveness – PavePro is a powerful solvent with unique release qualities. It cleans better than diesel fuel and leaves a slick oily film. Asphalt buildup disappears as you run your shovel through hot mix. Efficiency – The ready-to-use formula saves you valuable time. 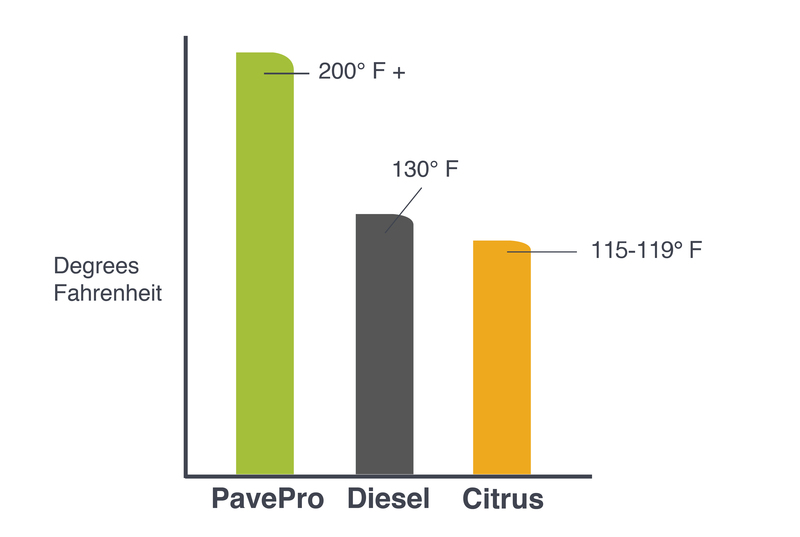 With flash point significantly higher than citrus, PavePro stays on your tools longer – meaning fewer applications and money saved! Once equipment is clean, PavePro is easily rinsed away with water for easy clean-up. Safety – PavePro is safe to use and meets all EPA and RCRA regulations. It is 100% biodegradable, non-toxic, non-flammable and non non-hazardous. Commitment – We know once you try PavePro you’ll be shocked by it’s powerful cleaning and release power. If you are not 100% satisfied with the results, simply send the product back for 100% money back. Chemtek Inc is committed to providing safe and effective solutions for your crew – PavePro is no exception. Your satisfaction is 100% guaranteed.